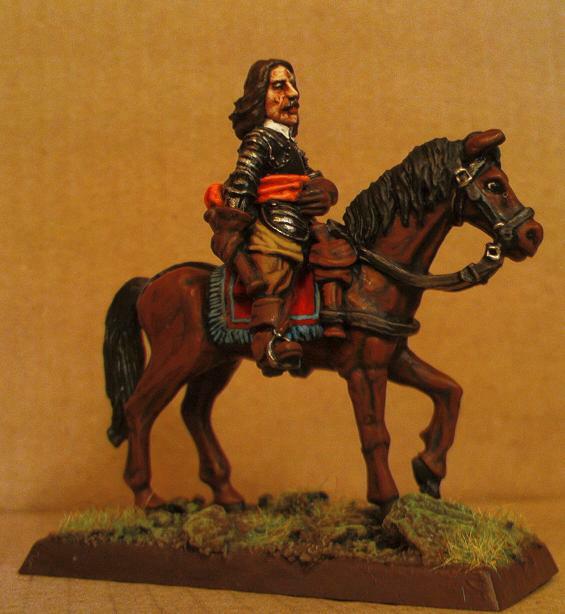 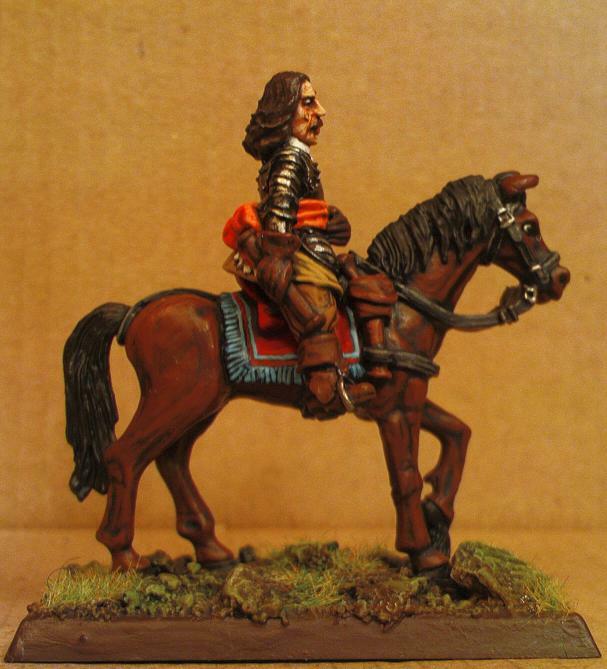 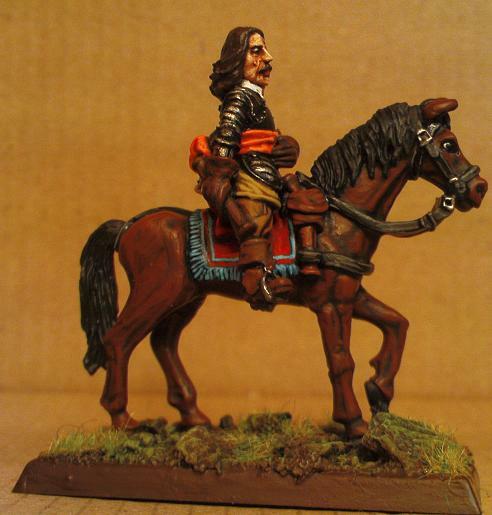 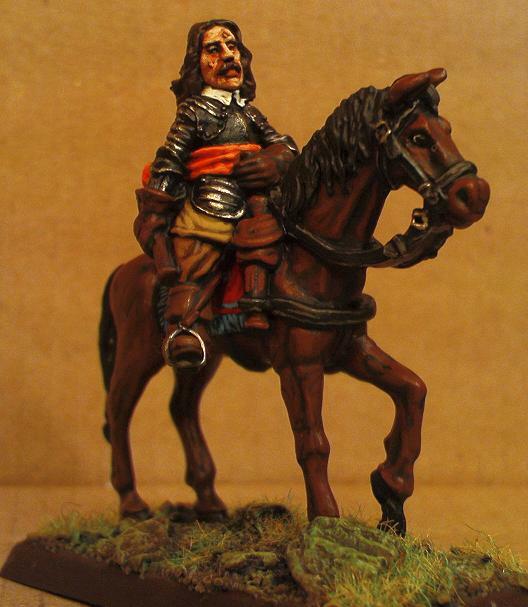 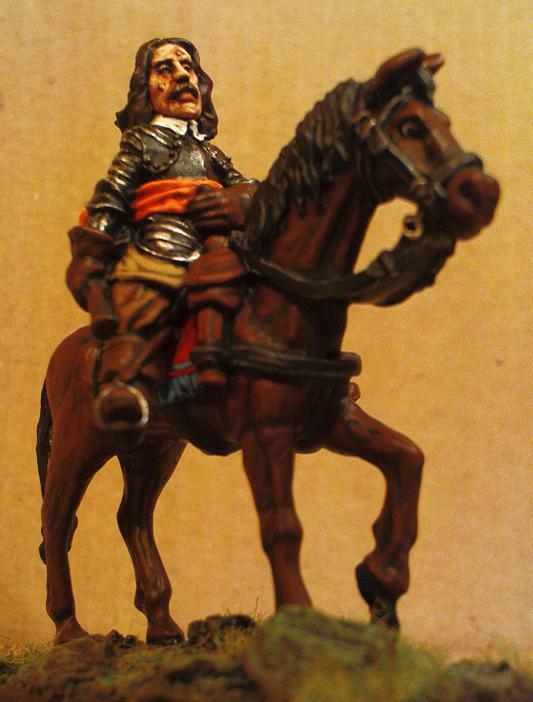 This miniature that depicts Oliver Cromwell is amazing to paint. 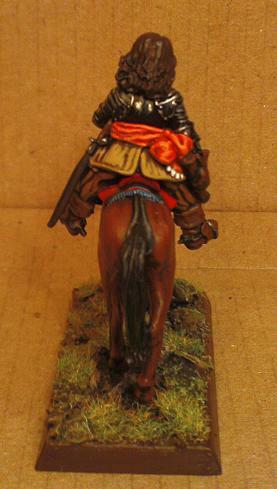 Bicorns ECW figures like Renegades are just great in every way. 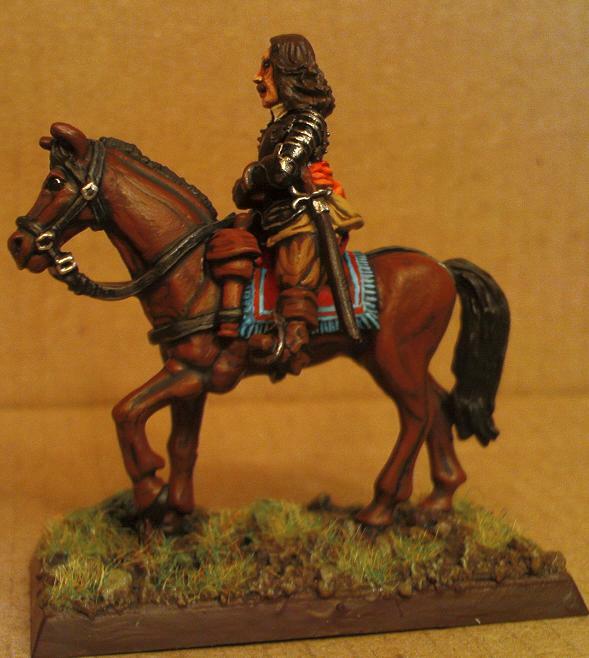 I also have some Bicorn ECW Cavalry that is half painted. 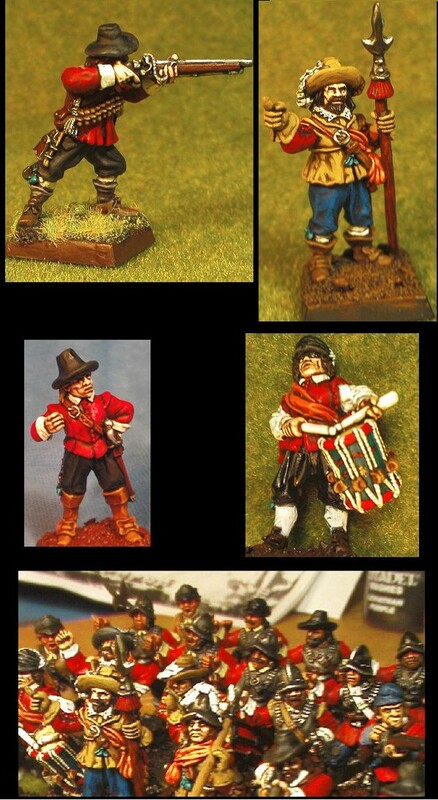 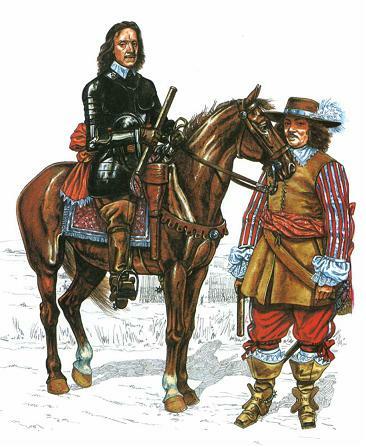 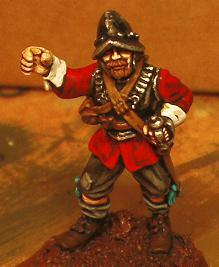 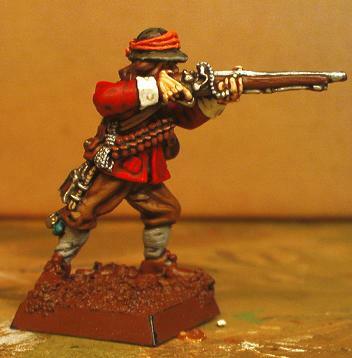 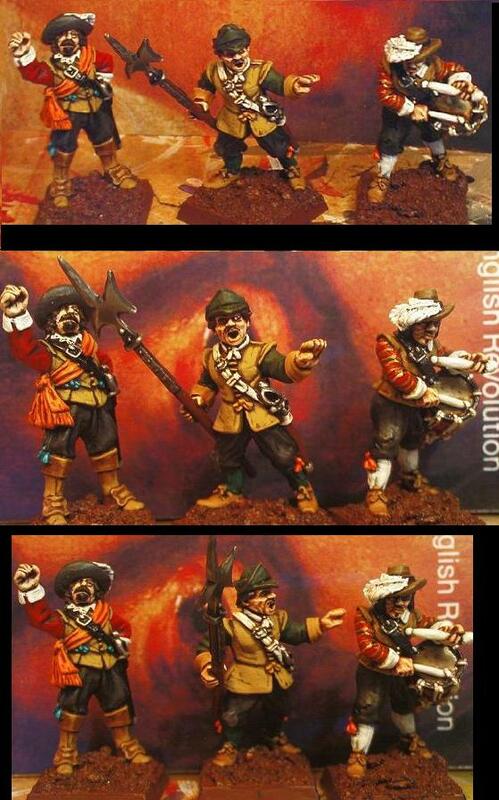 At the moment Im painting on a new ACW prodject but when ill get back to The English civil war again I must finish those becouse; They are going to look great.